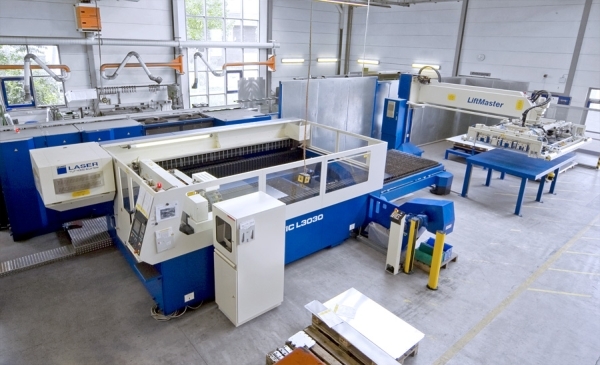 We provide a subcontract laser cutting service to customers throughout the UK. Our machines cut precisely through metal sheet & plate including; mild steels up to 30mm, stainless steel upto 25mm & aluminium up to 30mm. The machinery we have presents design engineers with new possibilities for cost-effective component manufacture. Intricate shapes may be cut from either metal sheet or plate without the need for investment in tooling. Higher productivity & finished quality are possible for many existing metal cutting processes.